Fabulous Concrete Southwynd! 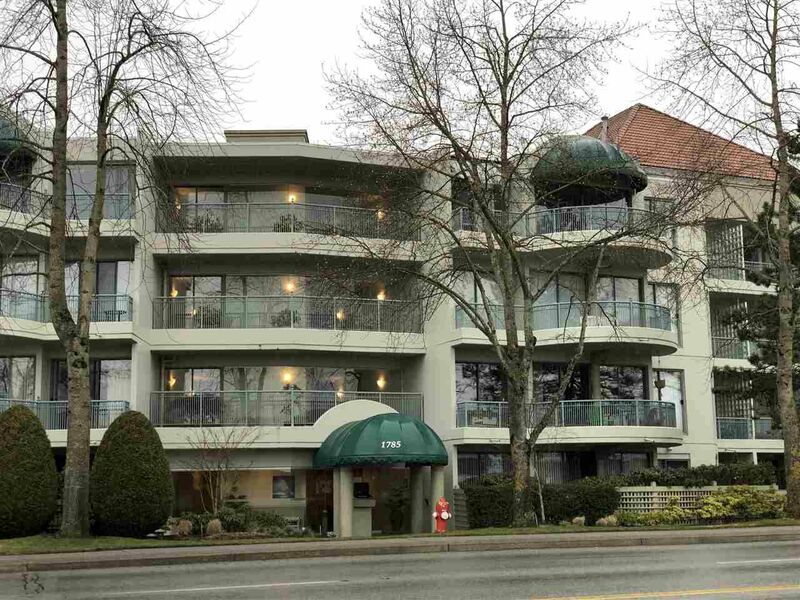 Spacious corner suite with newer laminate flooring throughout. 2 spacious bedrooms and family room. Newer kitchen with Corian countertops. This home is in immaculate shape - quick possession possible. 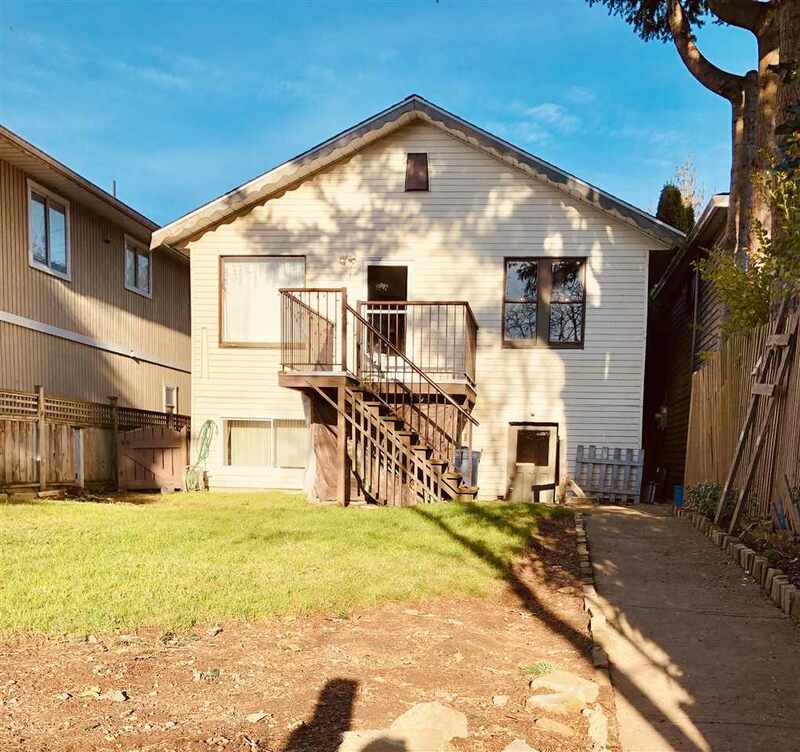 East facing balcony overlooking treed green space. No pets or rentals. 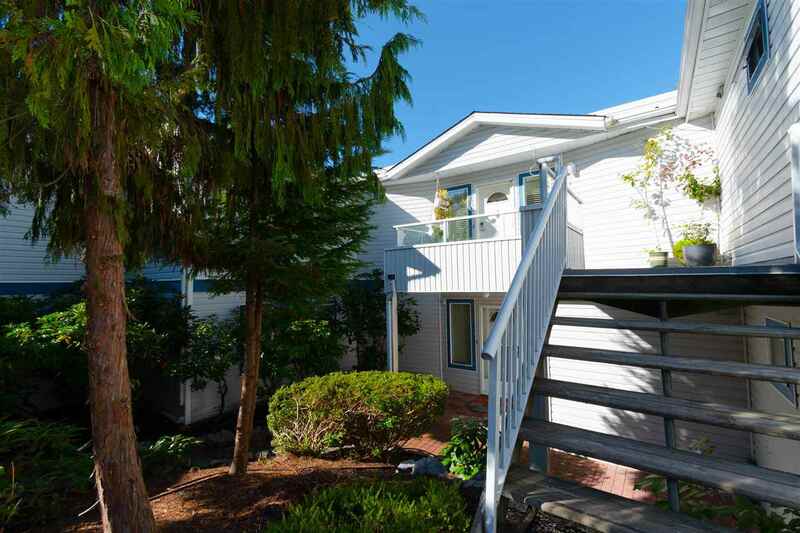 Steps from Semiahmoo Mall and bus stop. Don't wait! Open Sunday February 18, 2018 from 2-4. Offers considered on a first come basis. Storage locker #72 and 2 parking places; 100 & 117.